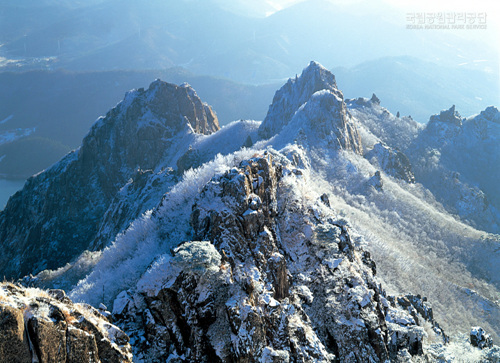 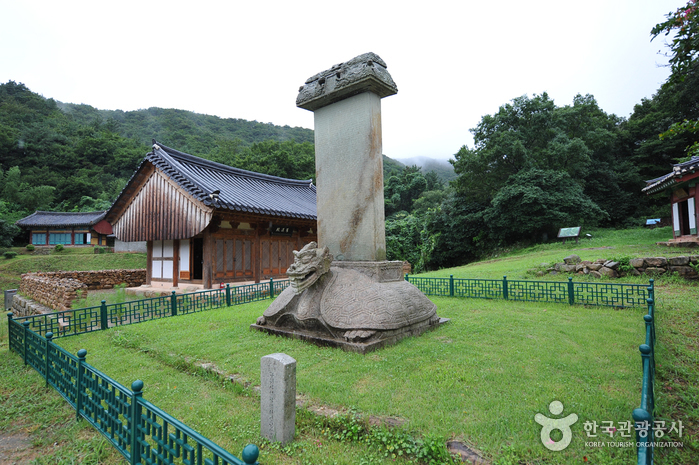 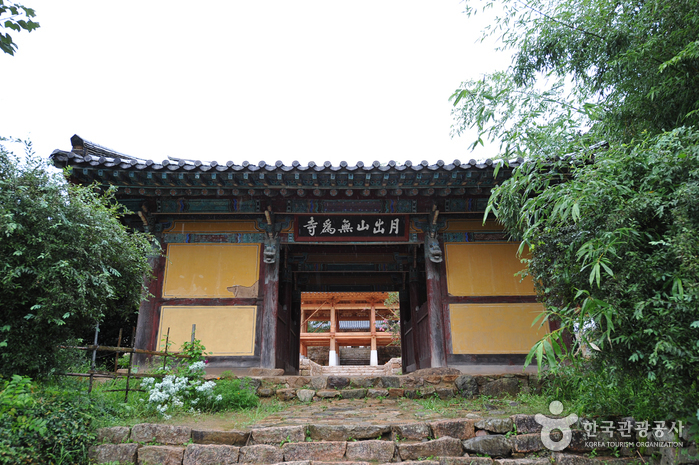 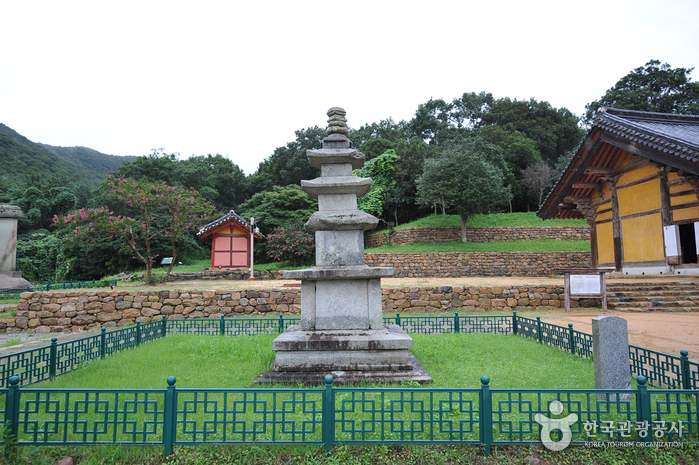 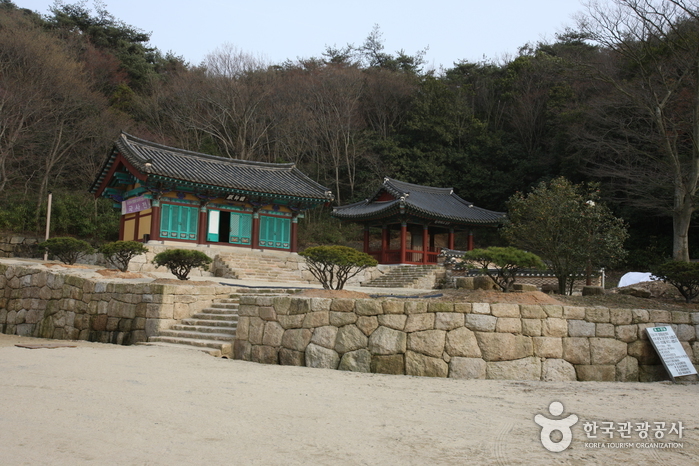 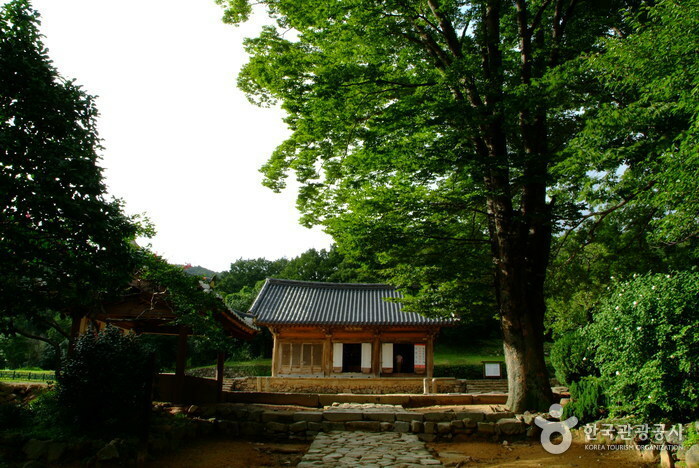 Muwisa Temple is located on Wolchulsan Mountain in Wolha-ri, Seongjeon-myeon, Gangjin-gun, Jeollanam-do. 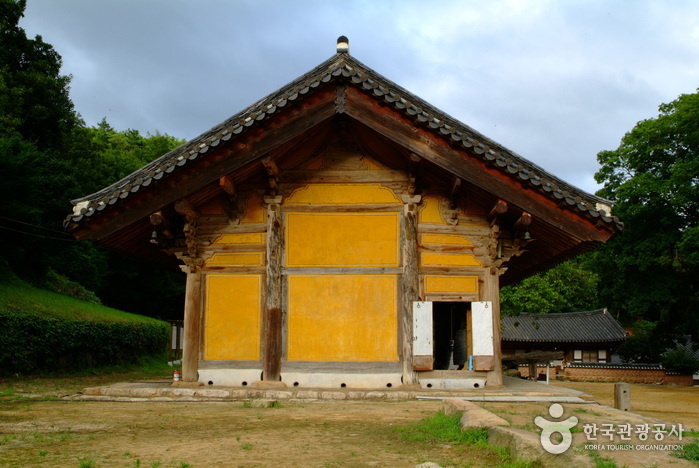 The temple has at least 1,100 years of history as it was established sometime before the early 10th century under the name Muwigapsa. 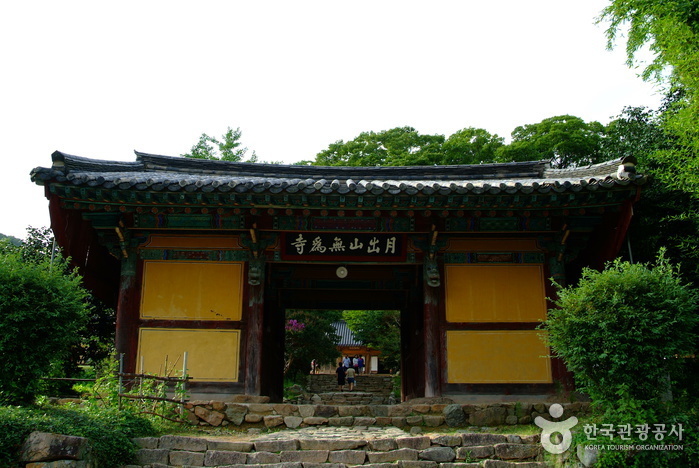 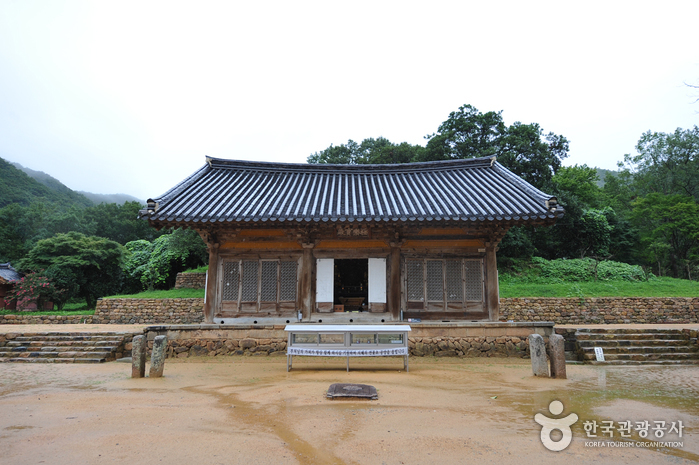 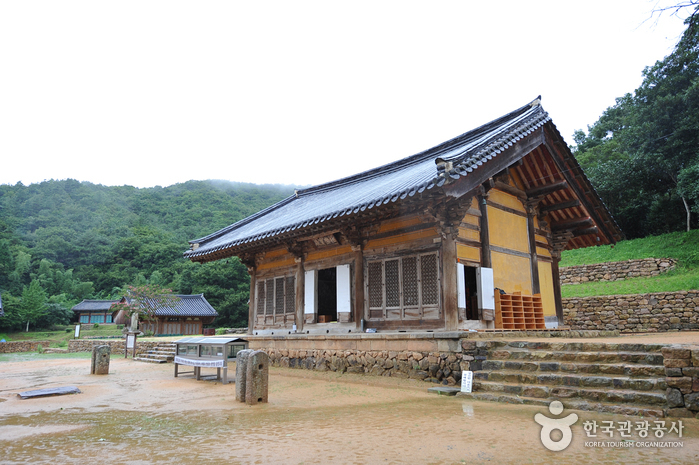 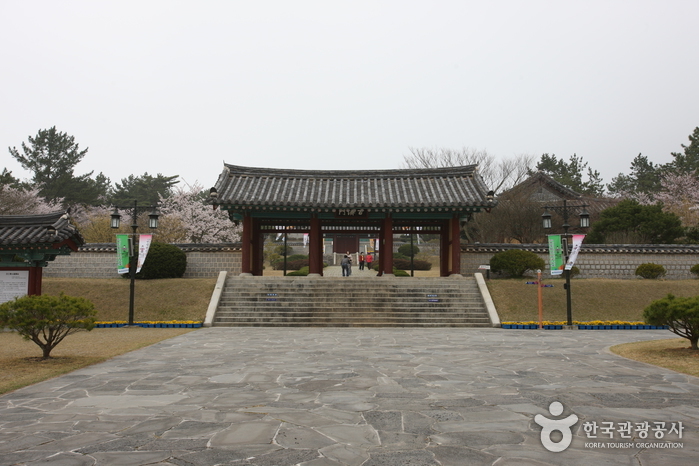 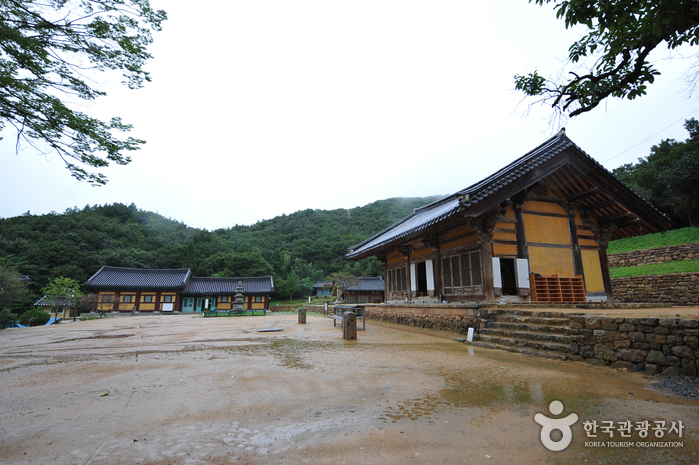 The temple houses many significant Buddhist treasures: Geungnakbojeon Hall (National Treasure No. 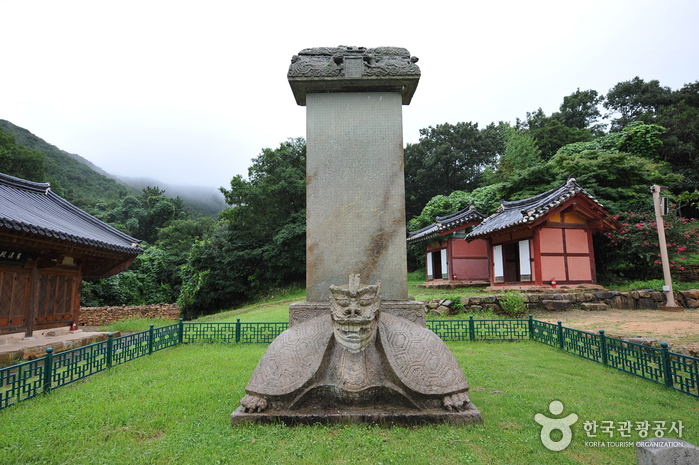 13), Amitayeorae-samjon-jwasang (three seated Buddha statues; Treasure No. 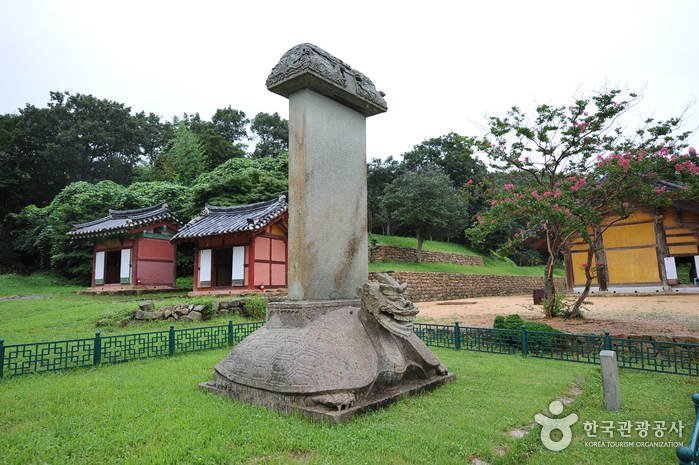 1312), Muwisa Seongakdaesa-pyeongwang-tapbi (stele accompanying pagoda of Buddhist priest Seongakdaesa of Muwisa Temple; Treasure No. 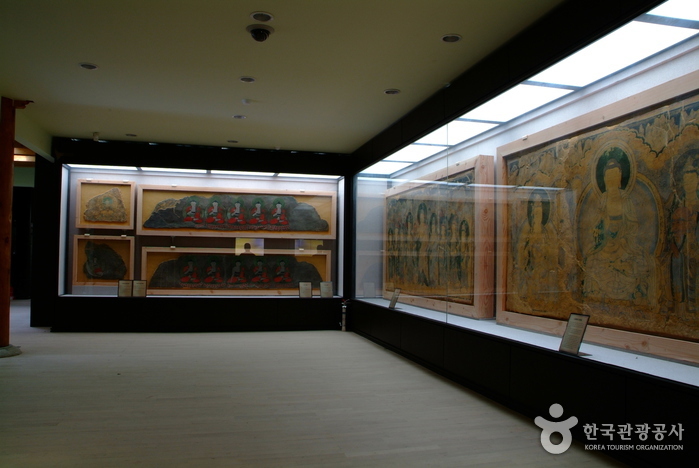 507), and several Buddhist mural paintings including Amitayeorae-samjon-byeokhwa (National Treasure No. 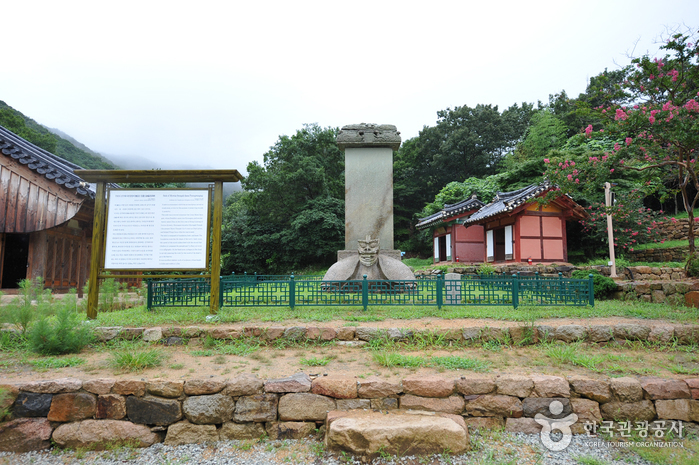 313), Baegui-gwaneumdo (Treasure No. 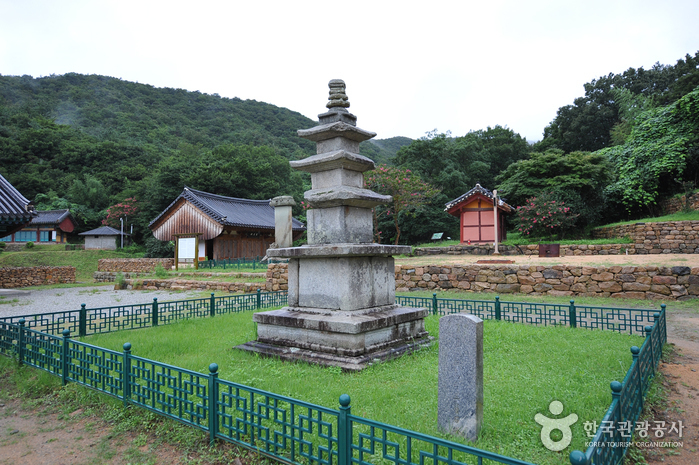 1314), and Naebyeok-samyeon-byeokhwa (Treasure No. 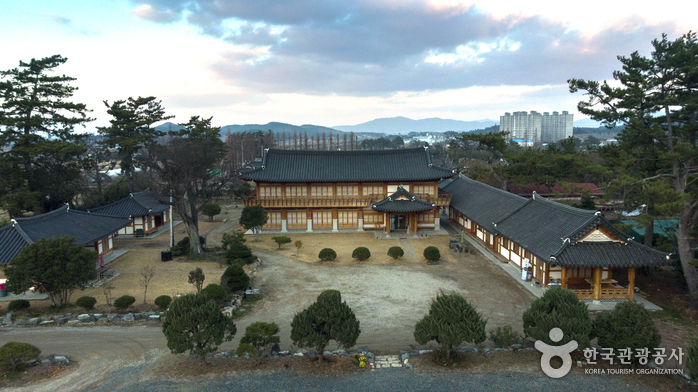 1315). 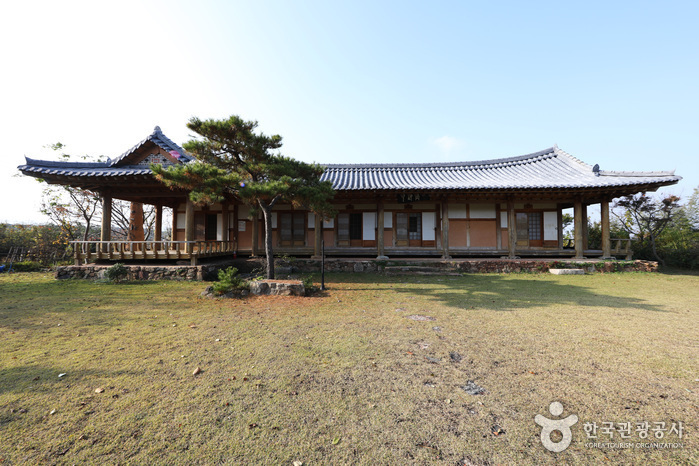 * 2 nights 1 day relaxation-type Temple Stay: yebul, the Buddhist ceremony, conversation over tea with a monk, walking meditation, etc. 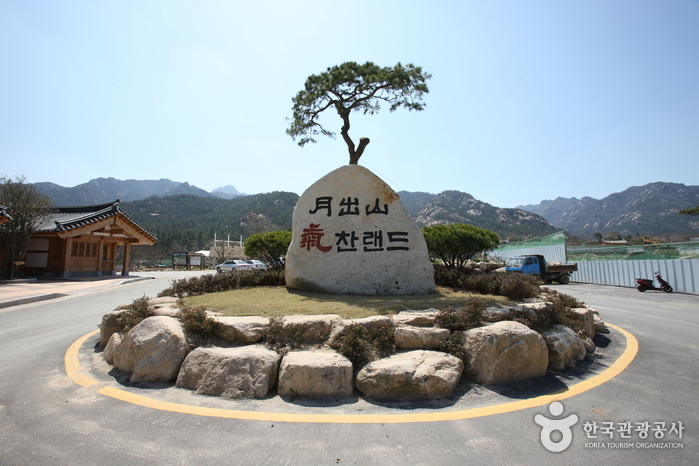 From Seoul Central City Bus Terminal (Express Bus Terminal Station, Subway Line 3,7,9), take an intercity bus bound for Gangjin. 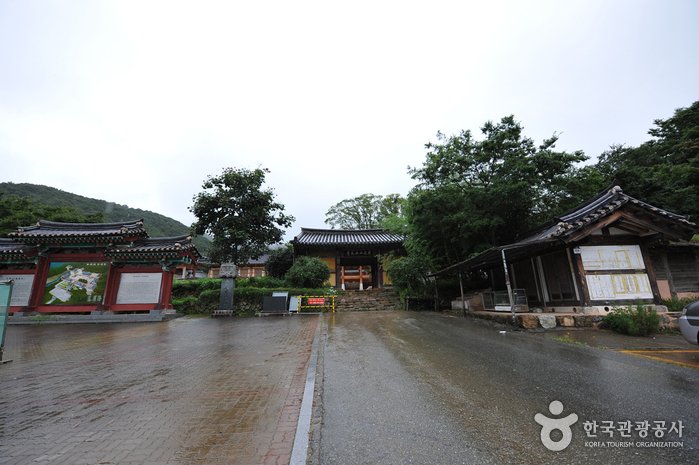 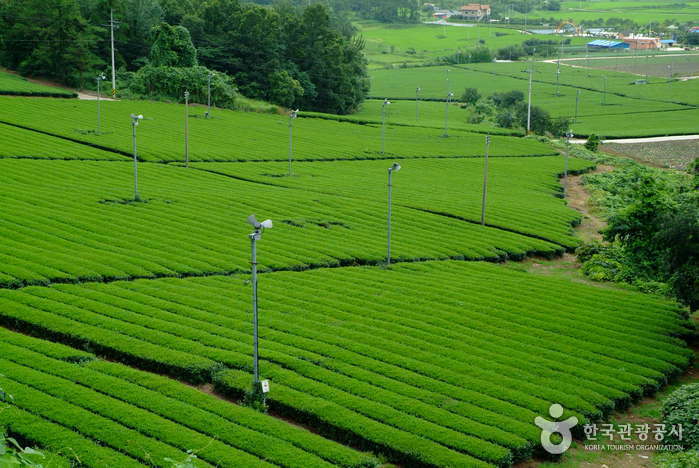 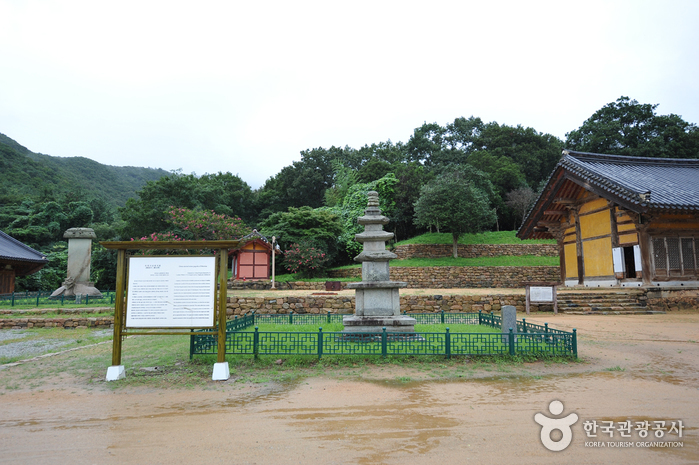 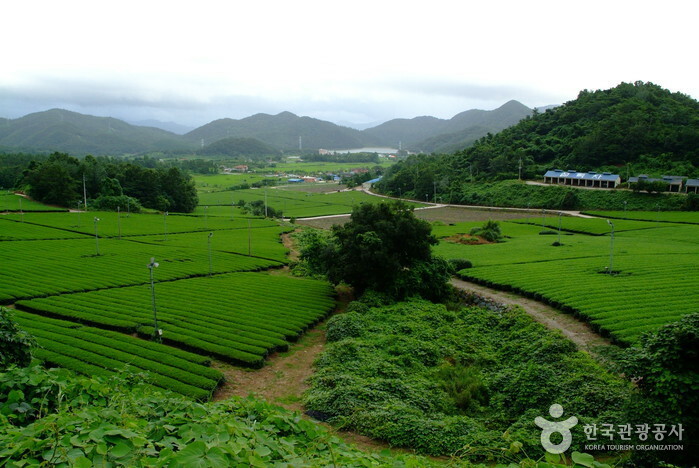 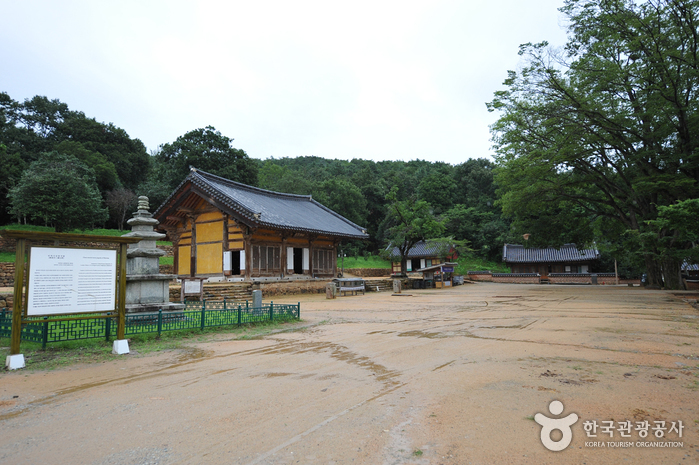 From Gangjin Bus Terminal, take a local bus, and get off at Muwisa Temple(무위사).